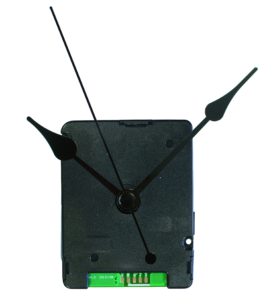 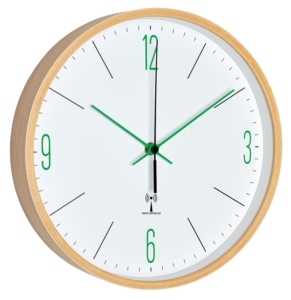 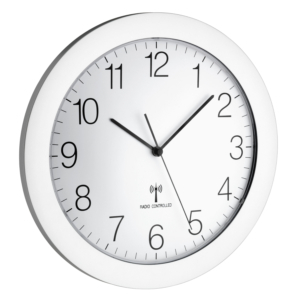 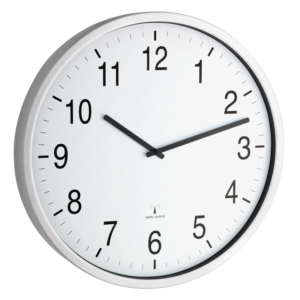 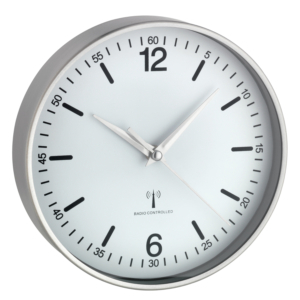 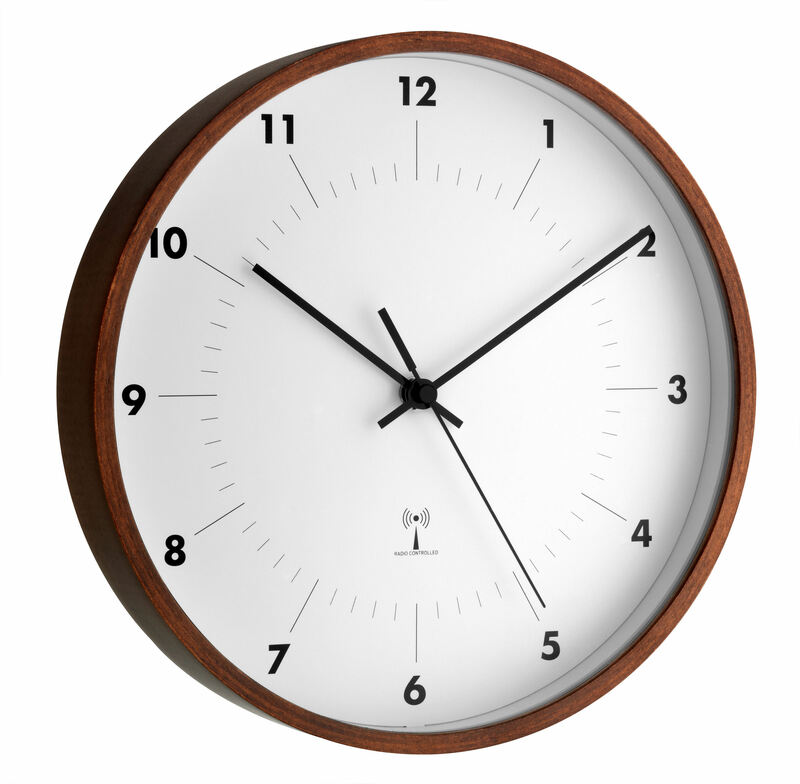 With this radio-controlled wall clock from TFA you always have the time in view. 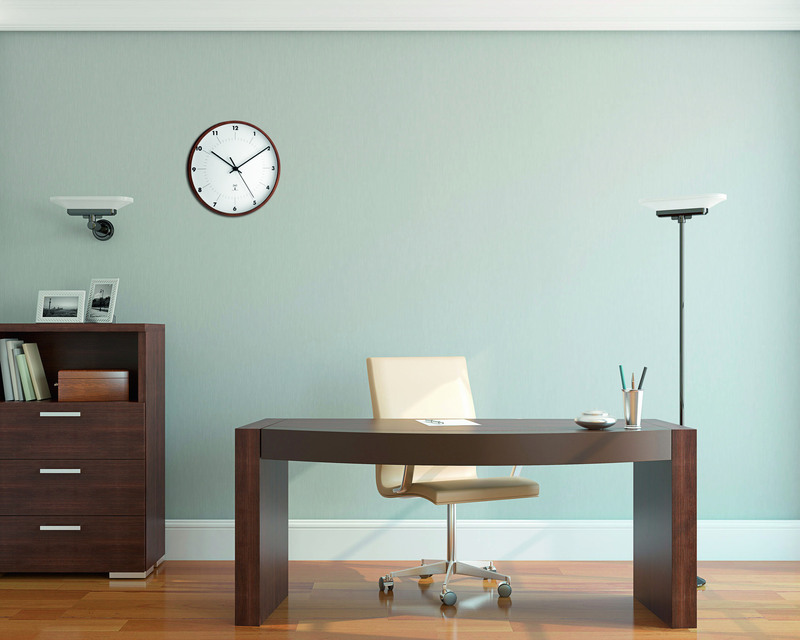 The modern design with a frame made of wood veneer fits harmoniously into any surrounding. 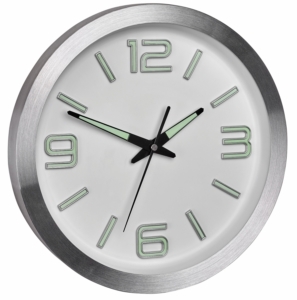 Ideal for the home, the office, the waiting room and the entrance or reception area.